We’re less than two hours away from the end of this summer’s transfer window. While it seems unlikely that we’ll make any last minute bids for Andy Carroll, it does look like a few players will still walk through the exit door before 11pm. 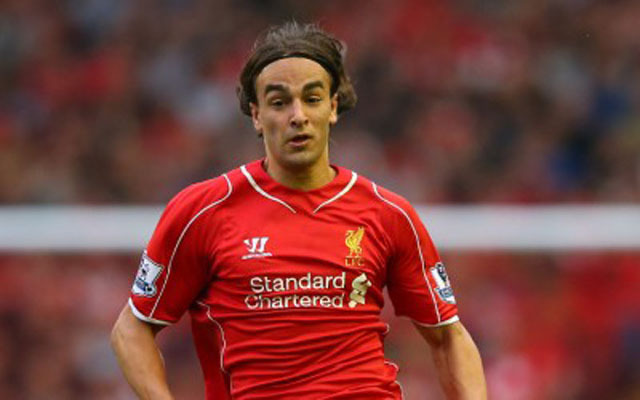 One of those players is Lazar Markovic. The Serbian winger has failed to force his way into Klopp’s plans during the pre-season and looks set to head out for a second consecutive season on loan. Last season was spent with Fenerbahce, and according to the Echo, he’s now ready to join Sporting Lisbon. It marks a return to the Portuguese top flight for a player who was signed from Benfica two summers ago. It was thought he wasn’t initially keen on a return to the Iberian country, but has had a change of heart while on international duty this week. Apparently, we’d have sold Markovic for around £16 million and Sporting were keen to make it a permanent move, but the player remains hopeful of one day making the grade at Anfield.